I recommend you to keep two greases and two oils, and you may service almost all fishing reels. They are for example, soft grease Shimano DG-01, medium-hard grease DG-06, light oil Shimano Bantam oil and thick oil ABU Scillicote oil. With them you may service all reels to any applications, from ultra finesse to heavy duty offshore fishing. Please advance to light tuning oils after you learn how different greases and oils affect on your reel performances. Applying light tuning oil without knowledge will surely damages your fishing reel and shorten the life of mechanicals. 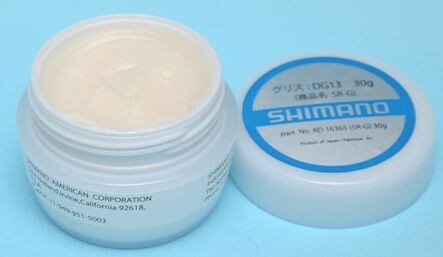 Shimano is said to put DG13 grease to spinning reels at gears and DG06 to other mechanicals. For ball bearings except at spool shafts, please put DG06. By putting lighter grease like DG01 to those places, you may remove dragging, but protection will be compromised. Shimano DG01, ACE-0, Grease Best seller ! Grease for spool drag washers of spinning reels, gears of freshwater spinning reels, and mechanicals of high-end bait casting reels. Lightest grease among Shimano grease. 30gram 1oz. Now case is changed to tubes, not bottles. Grease for gears, bearings, sliding parts of bait casting reels and conventional reels except Tiagra trolling reel. Light grease. Second lightest grease. 30gram 1oz, Now case is changed to tubes, not bottles. 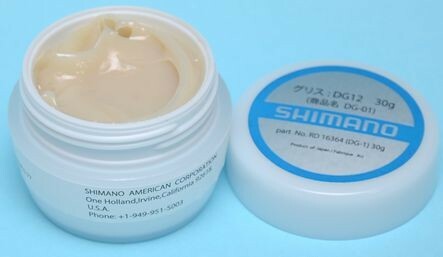 This is the grease for Shimano freshwater and light saltwater spinning reels. Grease for gears, bearings, sliding parts of saltwater fishing reels. Medium light grease. 30gram 1oz, Now case is changed to tubes, not bottles. Replaces old DG10. Grease for bearing and gears of conventional reels like Tiagra, Ocea Jigger, Trinidad, and etc. Medium light grease. 30gram 1oz, Now case is changed to tubes, not bottles. Grease for drag washers of all reels, including conventional, bait casting and spinning reels. Medium light grease a little harder than DG07. 30gram 1oz, Now case is changed to tubes, not bottles. Grease for drag washers of spinning reels, especially for saltwater SW models. 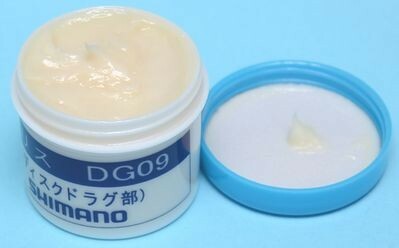 This grease is quite similar to DG01, and it is very soft, softest grease among Shimano grease. 30gram 1oz, Now case is changed to tubes, not bottles. Grease for gears and bearings of spinning reels, especially for saltwater off-shore SW models. Relatively hard grease among Shimano grease for the best protection. 30gram 1oz, Now case is changed to tubes, not bottles. Water Proof special grease for line rollers of spinning reels. 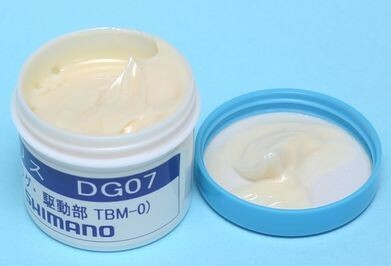 This grease replaces DG-14. 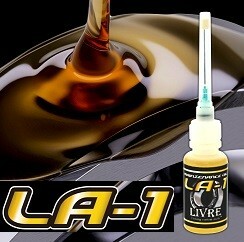 Oil for ball bearings on bait casting reels, roller clutches, spool shafts on spinning reels, 4.5g. 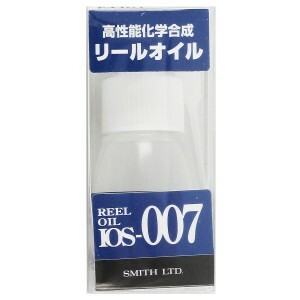 This is the basic Shimano reel oil. 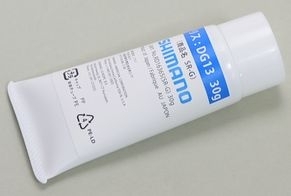 It has relatively low viscosity, and your Shimano will perform great enough with this basic oil.